SecuLore Solutions™ is passionate about protecting critical services from cyber criminals. 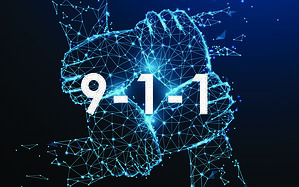 Led by experts in both 9-1-1 technology and cyber warfare, our team partners with public safety, local governments, and IT teams to provide training, tools, and support needed to defend our public infrastructure from increasingly sophisticated cyber attacks. Cybersecurity is an ever-growing concern in the 21st century, and Public Safety agencies are particularly vulnerable and valuable targets for cyber criminals. Scores of Public Safety agencies across the country have been severely impacted by cyber-threats and have quickly become part of an FBI-documented, multi-billion-dollar cost. With more and more devices connected to the internet, the Public Safety infrastructure is not as secure or as closed as sometimes believed. 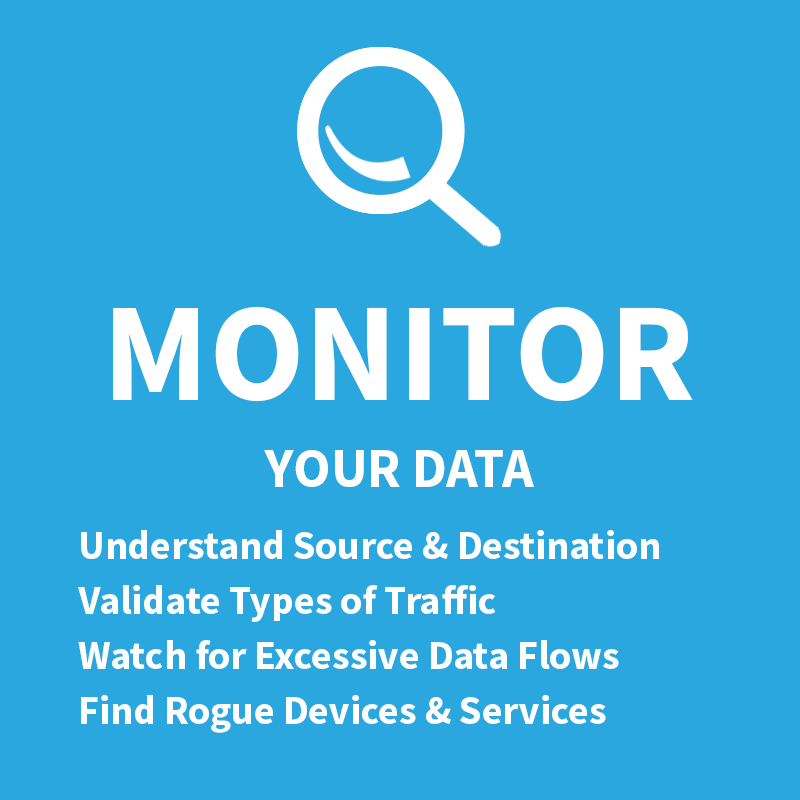 Each networked device is a potential entry point for a cyber attacker, and managing security for every device that can potentially connect to the network is overwhelming. Criminals and state-sponsored actors across the globe find these vulnerabilities and exploit them, launching cyber-attacks at an ever-increasing pace. They want to disrupt your communications and they intend to impact your emergency response. 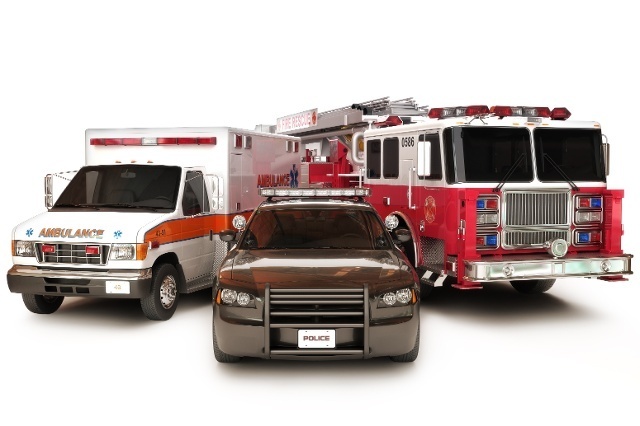 Utilizing this concept of "MVP", we offer Public Safety professionals services that build on existing security architecture, as well as a variety of information resources, such as webinars and training, to keep you informed and aware of new threats as they arise. Stay one step ahead of the hackers with SecuLore Solutions! Have questions or concerns about your network’s cybersecurity? It is each person’s responsibility to help keep our mission-critical Public Safety infrastructure safe. But what if you aren’t an IT person? What if (shudder the thought) you don’t even like technology? What you can you do to help? The answer: a lot! Join us in our next public safety cybersecurity webinar where we will discuss the top ten things everyone can (and should) do to keep our agencies cyber-safe. 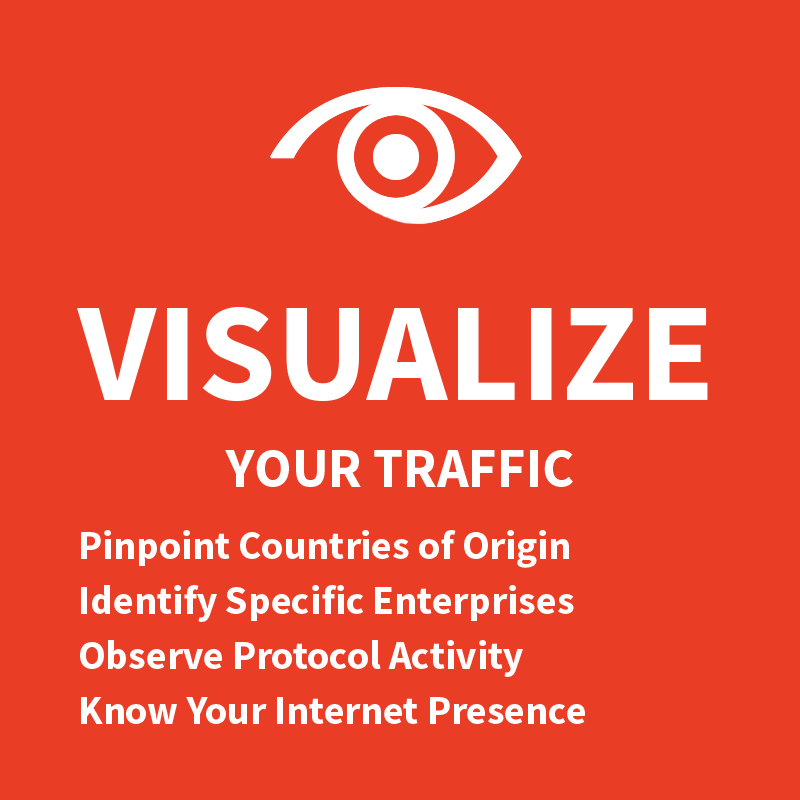 Learn techniques that will keep your agency safer and help it constantly improve its cybersecurity posture. How and when to be the squeaky wheel – a positive change cyber-influencer! Knowledge is the first line of defense against cyber crime. Mark your calendars - every 2nd Wednesday of the month we will be bringing a new cybersecurity topic focused on issues facing Public Safety today! Click here to view our previous webinars!